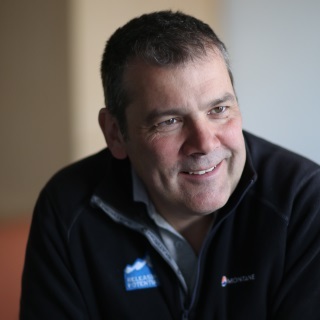 Steve has been with Releasing Potential since its very early days, initially as a sailing instructor. Over the years this role has developed and he is currently working as a Mentor with Post-16 students within our enterprise businesses. Steve has a background in business particularly in engineering, which makes him ideal to support students in their work experience placements during Years 12 and 13 and ensure Releasing Potential Enterprises are fit for purpose. Mark joined Releasing Potential in 2015. 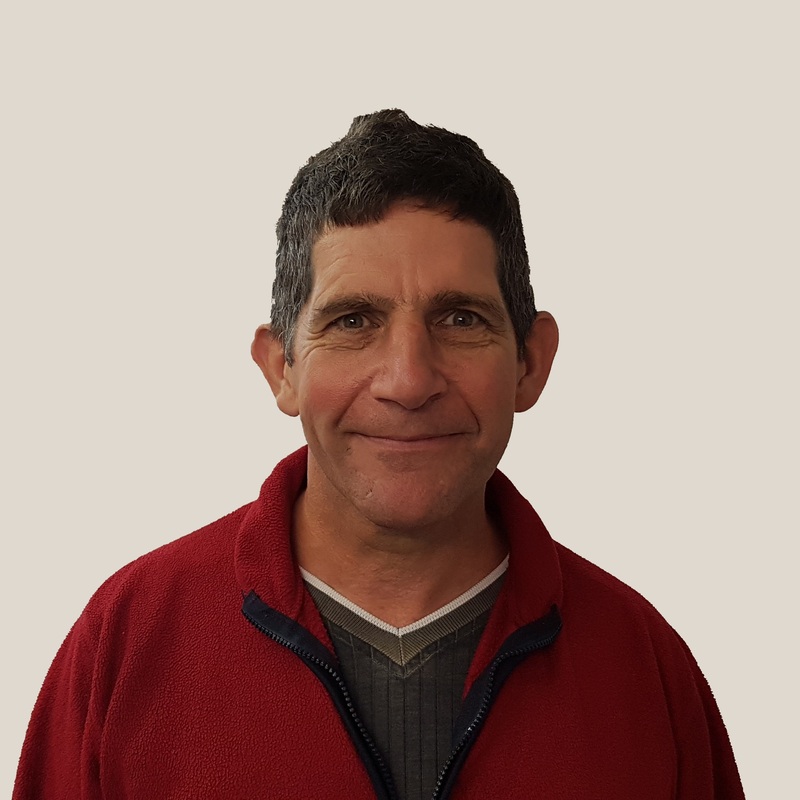 Since 2018, he has been based at our outdoor classroom on a farm in West Sussex, where he delivers 1:1 and group sessions with young people among our alpacas and chickens! Mark’s previous role was in a special school for students with Emotional Behavioural Difficulties. 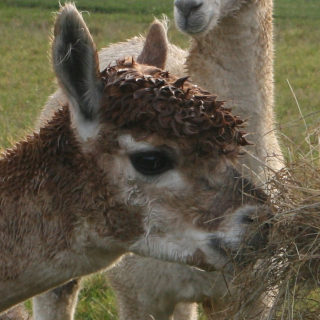 Mark is is responsible for looking after the alpacas and chickens as well as the agricultural work at the farm. 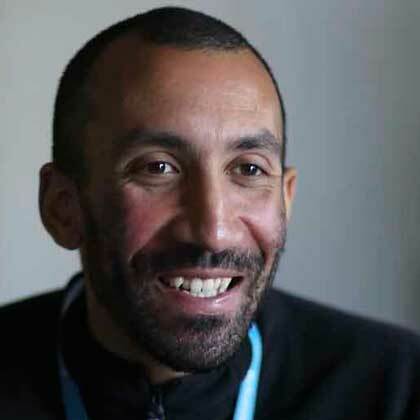 Simon works primarily as a Mentor with 1:1 students and supporting Engage groups in our school with his skills in science and technology. Beekeeping is a hobby that has been passed down through generations of Simon’s family, his exceptional knowledge and enthusiasm makes him able to engage students, particularly those for whom classroom activities are a sourec of some anxiety. 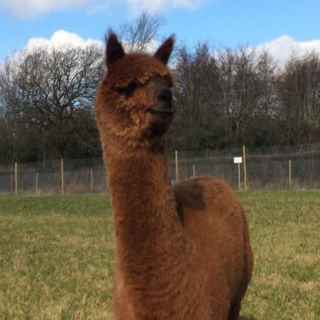 Mr Chocolate is the smaller of our two brown-coloured alpacas, and the most popular and photogenic. 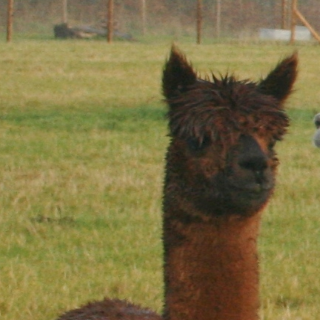 Mr Chocolate enjoys minor celebrity status as the face of the Releasing Potential Farm. 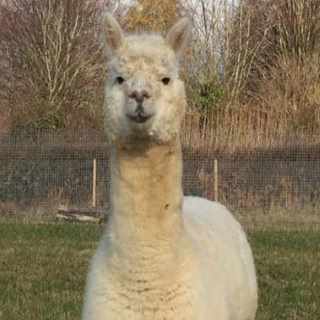 As one of two brown-coloured alpacas, Mr Chocolate can be distinguished from Blockhead by his slightly smaller size. Mr Chocolate spends his days eating, and dreaming of ways to expand his lucrative ‘brand’ into an empire of Kardashian-West proportions. Blockhead is slightly larger in size to Mr Chocolate, and is the alpha male in the herd. Blockhead can be told apart from Mr Chocolate by the distinctive square face that has earned him his name. Blockhead is very friendly towards human visitors, and is happy to eat out of your hand. He is the wise old sage of the group; where he goes, the rest of the herd follow. King Kev is so-named after his uncanny resemblance to 1980s footballer Kevin Keegan. King Kev’s spectacular “curly perm” look makes him stand out from the rest of the herd, and serves to seal his place as an alpaca style icon. King Kev is the second alpha male, and regularly falls out with Blockhead, as part of his ongoing struggle for power in the herd. King Kev keeps the rest of the herd in check, however, and so plays an important role in the group. Goatface is so-called, because he looks so much like a goat. Alternative names (such as Suarez) were also floated, but Goatface has stuck. Goatface is the least friendly of the herd, and is unlikely to eat out of your hand. He has been seen bullying Tiny Tim, and so needs to be given a wide berth! Sheepface has been cleverly named for his resemblance to a sheep. He looks remarkably like Goatface, but the students tell us there is a distinct difference between the two. Sheepface spends most of his time with Goatface, and tends to avoid human interaction if he can help it. 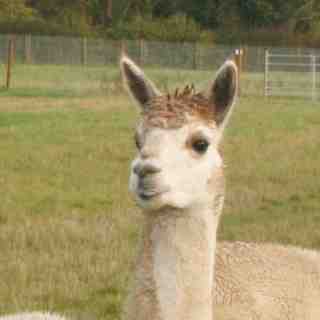 He is, like Goatface, an introvert and is not keen on socialising withn the herd. 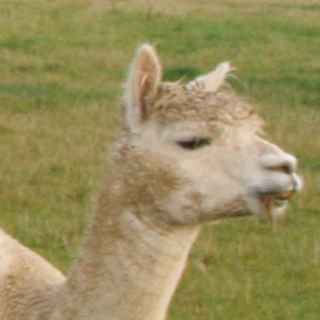 Tiny Tim is the smallest alpaca in the herd, but he doesn’t let that get in his way too much. Tiny Tim keeps himself to himself, and is somewhat of a loner. He spends most of his time attempting to avoid confrontation with the double act of Sheepface and Goatface, who are more aggressive by nature.